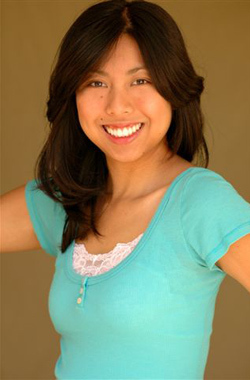 Rosie Tran is an American actress, writer, and stand up comedian. Rosie Tran was born and raised in Algiers, New Orleans to Vietnamese immigrants. Her father is a retired biomedical engineer and famous Vietnamese author, Tran bich san. Her mother is the former Miss Saigon (1972) and owned a beauty salon. She attended the academically prestigious Benjamin Franklin Senior High School (New Orleans, Louisiana) and moved to Los Angeles, after graduating in 2002, to pursue a professional career in entertainment. In 2006, she received her B.A. in Television and Film from California State University, Los Angeles. 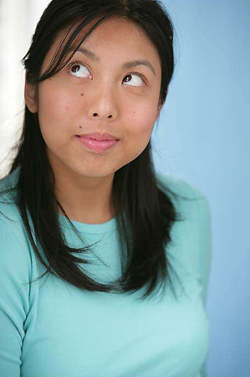 Tran has been a featured performer at FunnyFest Calgary Comedy Festival (2005) and the Great Plains Saskatoon Comedy Festivals (2005) in Canada and the Orange County Comedy Festival (2003), Boston International Comedy and Movie Festival, and the Seattle International Comedy Competition in the U.S. She is a contributing writer to various joke book series, is a regular guest on National Lampoon Comedy Radio, and is often featured on the Comedy Time Network.